December 30th, 2015 was a complete day. We finally saw the sunshine after 3 days of consistent rain. I woke up to help my wife prepare for the day since she was going to take Irie to school for me so I could have some quiet time to prepare for test day. Today was the day I was going to take my Broker exam (National and State exam) for the second time after failing my first try. I had prepared like no other day. I really REALLY wanted to pass this. My goal for 2016 was to become a broker. I have attended “Heath Higgins Real Estate University” for almost 9 years now and this year I wanted to think differently, I had too. The NEXT LEVEL! I had my greatest year of real estate in 2014 followed by one of my worst. One of my wife and I’s hardest years because of where we are in life right now. Our homes, our marriage and parenting, our Brilliant daughter Irie, Baby C #2 on the way and all of the bills (blah). My word for 2015 was “Learn.” I read it everyday on my daily planner so I would take it seriously. I read, I listened, I watched and repeated; DAILY. I met with the smartest people I know. I asked them what it takes to be successful? Everyone of them has been incredibly successful in their field of profession. The two that stuck with me were, “DONT do it with debt” and “the only partner you should ever have is the one you go to sleep with every night (that’s the hardest to negotiate with anyways)!” If you really want something and you think about it every day of your life and know that you can do it better, Create it! Make it come to life and live it! I am prepared. I am ready to work for myself. I am ready to continue helping and educate the world about Real Estate. My profession has become me. I love It and I enjoy it. 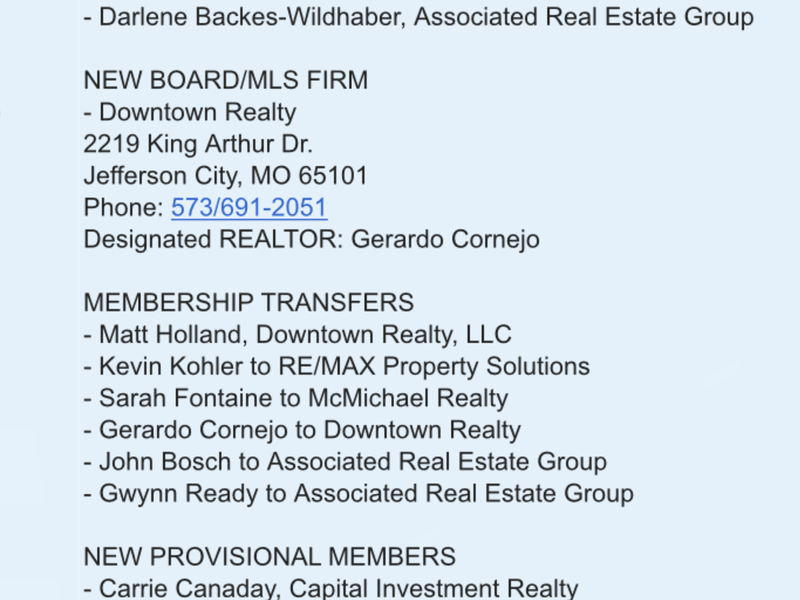 I am beyond excited and can’t wait to make this happen and protect my Real Estate clients as best as possible. This is what I do and I love to do it. Thank you for taking the time to read my blah-og! Lol For 2016, I made a note myself to make more notes to myself! Hope your 2016 is off to an incredible start.